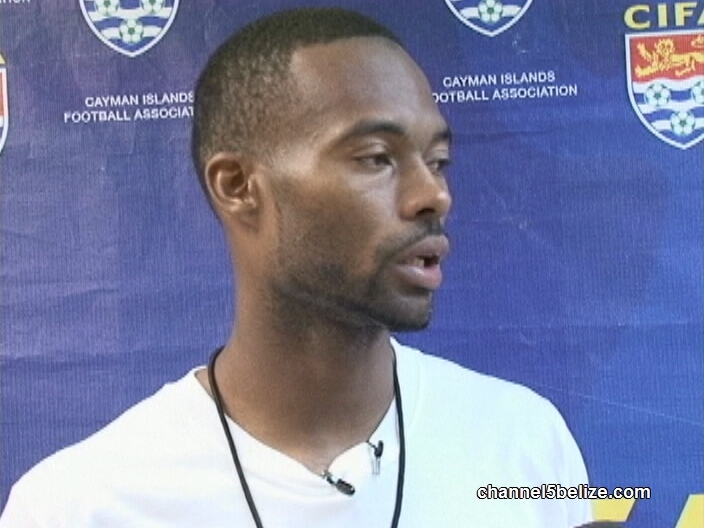 As you know by now, a World Cup qualifier game between the Belize Jaguars and the Cayman National Team ended one to one on Sunday in the Caymans. 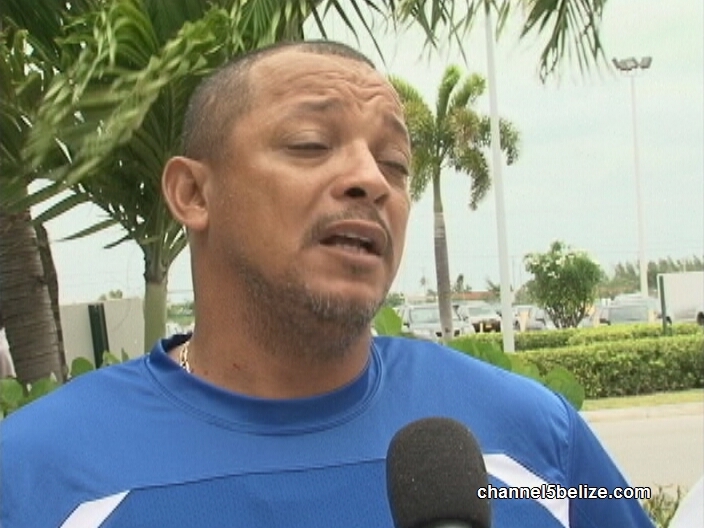 It means that Belize narrowly secured a spot to move up to play the Dominican Republic in June. 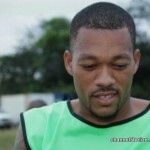 The team has two months to prepare and so far the absence of super striker, Deon McCauley, has been felt. So what’s in store for the Jaguars as they get ready to take on the dominant DR team? 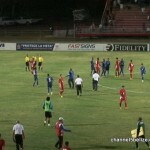 News Five’s Isani Cayetano has a recap of the game and a look at what lies ahead. 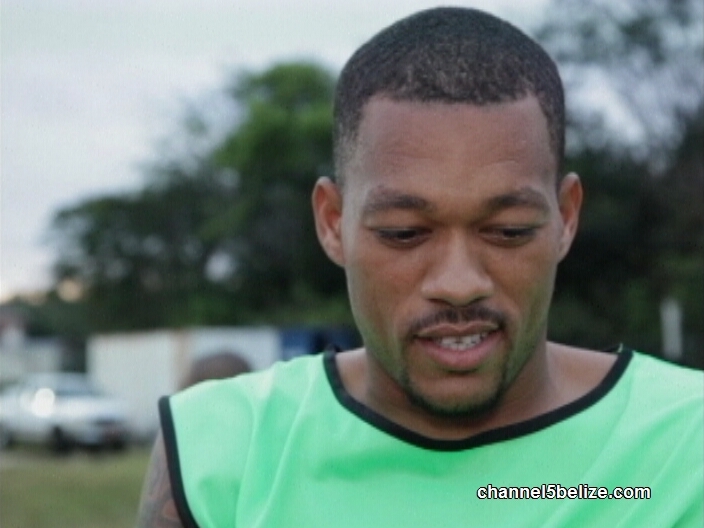 The progression of the Belize Jaguars to another round of play in the ongoing World Cup 2018 qualifiers, albeit by a very narrow margin, leaves much to be desired. While it can be argued that a win is a win, by any means, the story of the team’s headway is one of squandered opportunities. It is also one of deliverance; a return to modesty, having grossly misjudged an opponent on rank alone. Oddly, that would be easier said than done. The sodden surface on which the match would be played on Sunday evening would add yet another unforeseen dimension to the game. A heavy downpour which began several hours earlier would prevail for the better part of the afternoon. 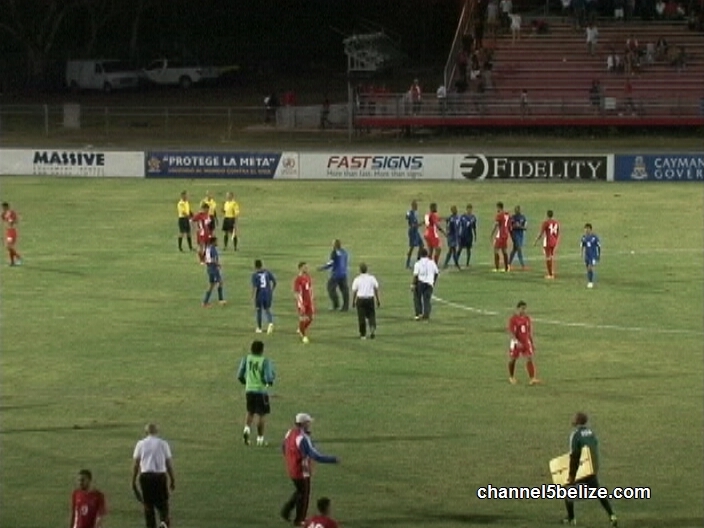 That goal would indeed be scored before the end of the first half, a brutal response to a one-nil lead the Caymanians took in the opening minutes of the away game. The idea of needing a single point and scoring only what was necessary to advance suggests a weakness within the team that is yet to be overcome. Going forward, the Jaguars will need to take full advantage of the two months of preparation afforded prior to the second round where it will be facing the Dominican Republic. 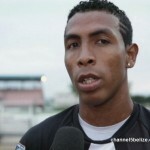 That team, Los Quisqueyanos, is ranked a hundred and seventh by FIFA and is being led by top scorer Jonathan Fana. And, just how will Belize respond? 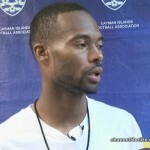 NOW IS THE TIME THAT DEON BRO COME GIVE US A HAND TO WIN THIS COMING GAME. NOW THE COUCHING STAFF HAS GIVEN THE ASKING HAND TO MAKE YOU COME (DEON) BRO COME HELP THE JAGUARS PLEASE. WE NEED YOU MORE THAN EVER AND BRING THAT SPIRIT THAT YOU HAVE OF SCORING. Is Charlie Slusher the head coach? or is it Nunez? Or does Charlie articulate better than Nunez? (Charlie still needs help with his grammar)…. 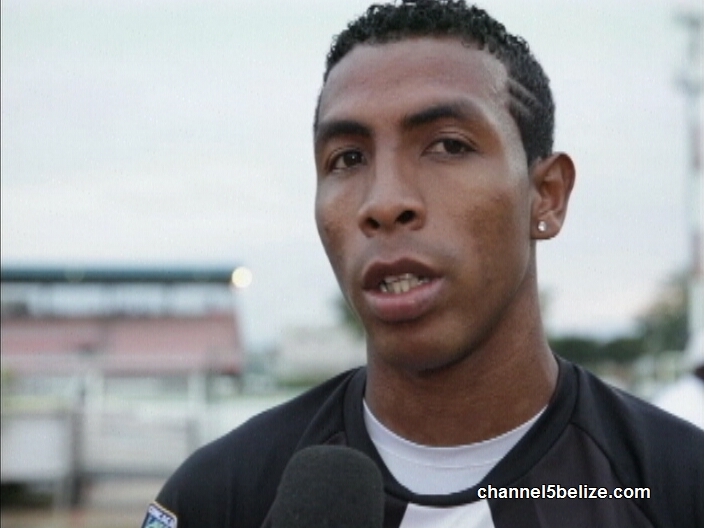 The crux of the matter is that they need to play the younger men….they have the ‘ganas’ and will make Belize proud. If Deon can join the team, then great….but lets work with the team that we have….we can do it! !